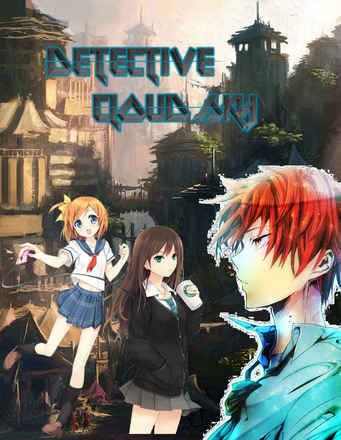 Cloud Sky Mizuno is a seventeen-year old high school detective whom people called the Sherlock Century. After leaving Las Pinas City for 4 years, he finally returned back from Bohol. And with that came a series of murders and mysteries that he must solve while dealing with terrorists who seeks his head. Finally! Similar to detective conan but better! HAREM!! !